The transport condition in Pakistan is getting worst day by day. Although the government has launched a couple of transport programs in Punjab and few in Karachi, yet people are hesitant. Therefore, people are still not willing to rely on public transports completely. Preferring to have their own mode of transport which is comfortable, convenient and up to your taste. This is one of the reason that number of private transport in the country is on a continuous rise. Swift which was actually introduced in the market back in 1983 was a real hit. After that, number of models of Suzuki Swift have been launched. The most recent addition to Swift series is Suzuki swift 2018 Pakistan. 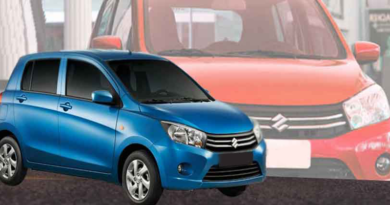 A compact, stylish and attractive vehicle, finely designed to meet the taste of urban population. No doubt that Suzuki Swift Pakistan is equally good for functioning in villages. However, it is a small car due to which it is best to use this car within city or village. Considering the new and old models, obviously way too much of modifications are made. Moving on, Suzuki Swift Pakistan has two variants are available in the market. Swift Automatic and Swift DLX, both of these variants are expected to be available with the navigation option. Swift 2018 price in Pakistan is reasonable considering the number of new features and specifications it is offering. Swift 2018 launch date in Pakistan is not confirmed but it is expected to be in September this year. Swift new model 2018 price in Pakistan will be somewhere around the previous model. The company does not aim to jump too high in the matter of pricing, keeping it affordable for the target market. Suzuki Swift 2018 model price in Pakistan will be approximately around PKR.1600000. Just like previous models, the new Swift is also made available in numerous colors. Approximately the new model will be marketed in six colors. Swift colors include pearl red, graphite grey, solid white, silky silver, sand beige and phoenix red. Certainly, there will be least one color at least that will make space in your heart. Since the modifications have been made to the exterior, therefore the interior have been improved as well. Swift 2018 interior is now more modern and chic.Swift is perfect for five passengers in total. The car is given spacious interior with seat belt options both in front and rear. The use of plastic trims in black color is still there just like previous models. Moreover, the Swift will be available in automatic and manual transmission. The automatic Swift has 4-speed gear transmission whereas the manual has 5-speed gear transmission. The option of a.c and heater is assumed to be there in all the variants. Along with central locking option. The car cabin is further made attractive by the use of the silver coating on steering, gearbox and on the center console. The speedometer is now improved, having TFT color display which is easy to read during driving. Adding on, the cup holder options exist with a comfortable seat and enough leg space. Making the Suzuki Swift 2018 a comfortable ride even when covering long distances. Swift 2018 is given powerful engine with 4 in-line cylinders. Moreover, it is given booster jet 1-liter engine and KB12 engine. 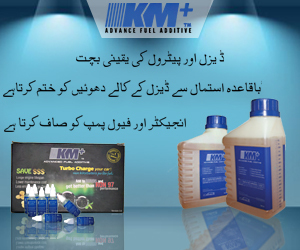 This engine offers fuel efficiency and increases the life of fuel change, requiring one to change fuel of 10000km. The displacement of Suzuki Sift is estimated to be around 1000cc. 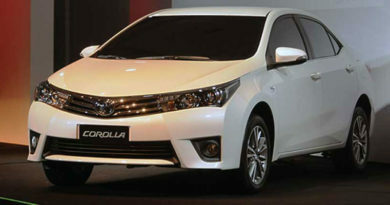 The car is anticipated to offer same mileage as the previous model. 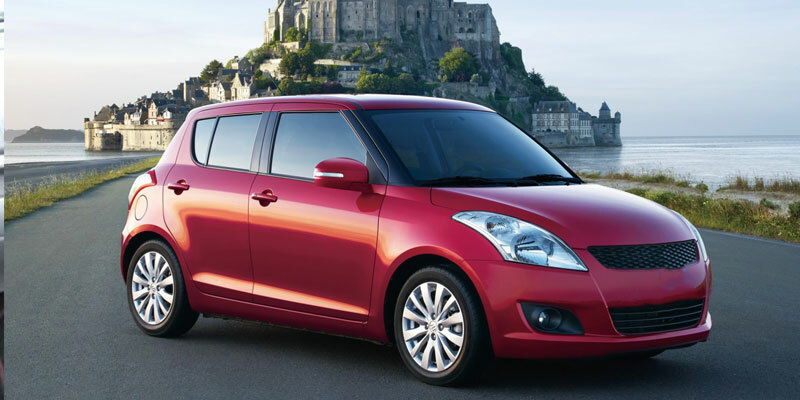 Suzuki Swift mileage is anticipated to be roughly around 15kmpl. Suzuki Swift is not the first car of its kind. There are other manufacturers in the market ready to give cut throat competition to Swift 2018. Considering the cars which can give direct competition to Swift 2018 includes Aqua and Vitz by Toyota. 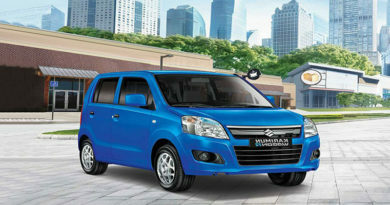 Also, the competition is expected from Honda Fit and Suzuki Ignis. Suzuki Swift is given maximum torque power of 118//4400 (Nm/ rpm). The engine type is expected to be DOHC with 16 number of valves. The maximum output is 90/6000 (kW/rpm). Swift top speed is anticipated to be approximately around 130mph. Suzuki Swift 2018 is an attractive car. The car has all the specifications and features which may be desired by its targeted market. It’s a safe car since safety is kept as a priority and it’s a spacious car. However, the car does come with few drawbacks. Firstly, not much has been changed in terms of car technical features in comparison to the previous model. Moreover, the price of the car is little high. Considering the fact one will be needing to pay extra if looking for an extended warranty. The final verdict is that Swift 2018 is a beautiful car and is sound in specifications. The car is certainly not going to be a disappointment in long run, promising to be durable and of high quality.